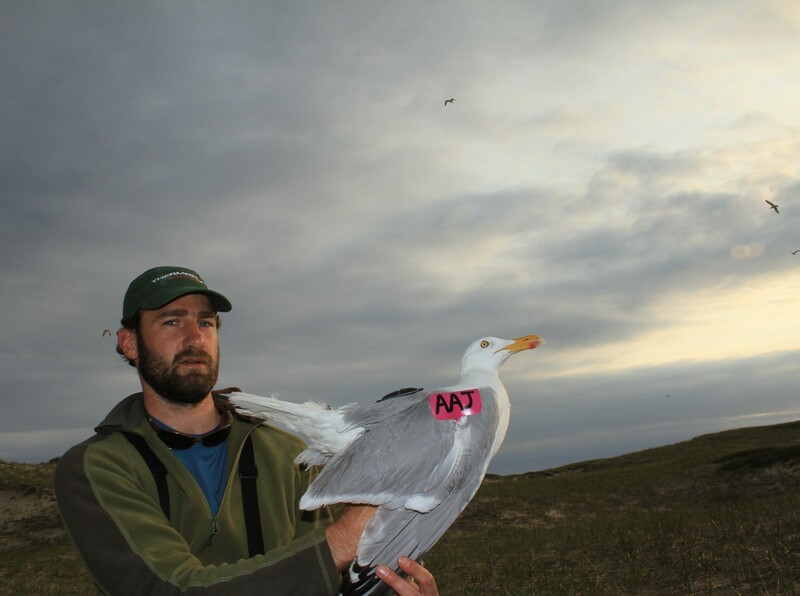 In 2011, Acadia University, supported by Encana Corporation’s Deep Panuke project, started a new research project marking and tracking gulls from Sable Island, Nova Scotia. 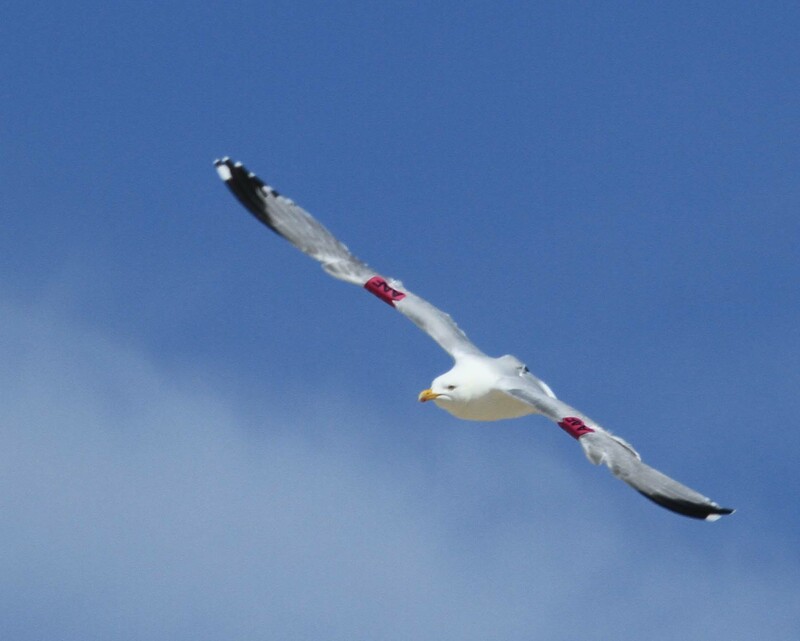 Rob Ronconi, a postdoctoral researcher working with Professor Phil Taylor, captured gulls during the breeding season to track them with electronic tags and mark them with coloured wing- and leg-bands. The purpose is to study how gulls interact with offshore platforms and vessels, and to learn more about the year-round movements of these birds. This research relies on reports of banded birds spotted by bird watchers, beach goers, offshore workers, fishers, and keen observers anywhere. Sightings throughout the year will help researchers to map out the home range and migration routes of Sable Island gulls. Report your sightings to rronconi@yahoo.com Photos are welcome!